Other existing and new high net worth individuals also participated in the round, The Economic Times reported, citing three people in the know. The round also saw three of the firm’s investors sell part of their stakes, including TVS Capital Funds, which invested in Nykaa in 2015, the report said. The round valued Nykaa at $453 million (Rs 3,000 crore). The fundraise was part of a Rs 170-crore investment round, which was a mix of primary and secondary transactions that brought in about Rs 95 crore to some existing shareholders, the ET report added. Founder Falguni Nayar told the business daily that she expects the firm to turn profitable by FY19. Confirming the investment amount to ET, Nayar added that Nykaa will only raise small amounts of capital going forward to fund its working capital growth. The company will use the funds for retail distribution to boost its private label, which currently accounts for less than 10% of revenues, the report stated. Email queries sent to Nykaa and TVS Capital didn't elicit a response till the time of publishing this report. Run by FSN E-Commerce Ventures Pvt. Ltd, Nykaa was founded in 2012 by investment-banker-turned entrepreneur Nayar, who was the former managing director at Kotak Mahindra Capital. 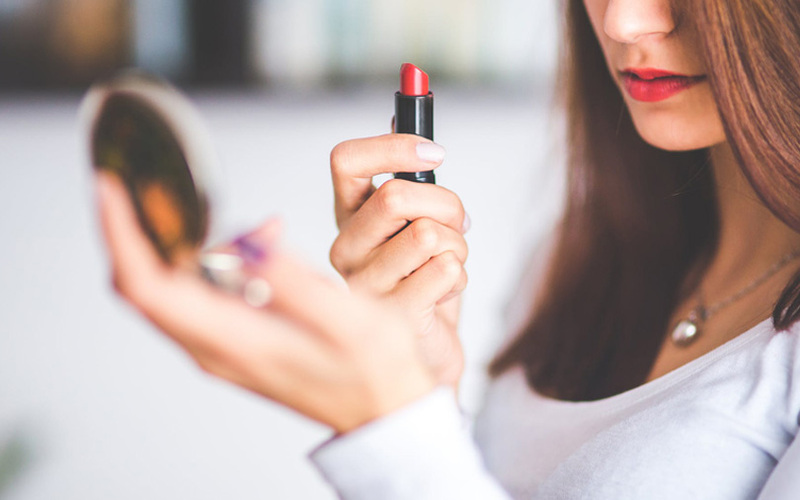 The online marketplace sells products across categories ranging from skincare, hair care, fragrances, bath and body, and luxury products for both women and men. The company has been continuously expanding its offline presence in the country. In December 2016, Nykaa raised funding from Max Ventures, part of industrialist Analjit Singh’s Max Group. It didn't disclose the value of the investment. However, based on Nykaa's estimated valuation, Max likely invested about Rs 16 crore. In September 2016, Nykaa raised $12 million (Rs 82 crore) in a round led by Hero Group's Sunil Munjal. In October 2015, the company raised Rs 60 crore ($9 million) in its second institutional funding round led by private equity firm TVS Capital. Techpro Ventures, the family office of Atul Nishar (former Hexaware promoter) and the family office of Marico chairman Harsh Mariwala, among others, also invested in this round. Prior to that, in July 2014, Nykaa secured round $3.4 million from HNIs and non-resident Indians. Another player in the online beauty products segment is Purplle.com, run by Mumbai-based Manash Lifestyle Pvt Ltd. The firm had secured $6 million in July 2016 in a Series B round led by JSW Ventures with participation from existing investors Blume Ventures and IvyCap Ventures. Beauty e-tailers also face competition from horizontal e-commerce players such as Snapdeal, Flipkart, Myntra and Amazon.